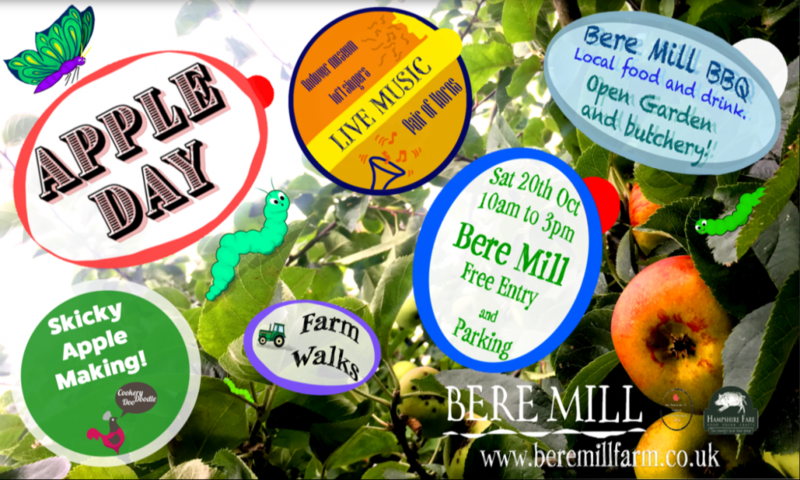 Bere Mill is hosting an Apple Day event – a fun day out for the family to celebrate the apple harvest and the perfect way to start half term! Saturday 20th October 2018 10am-3pm. All are welcome to come and enjoy a day on the farm.